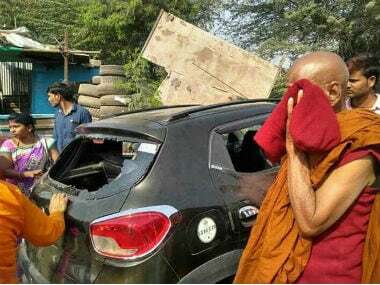 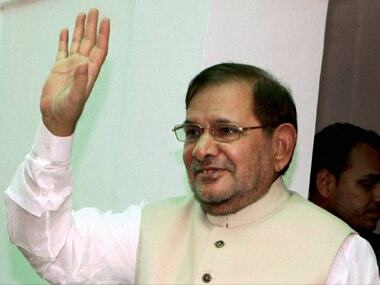 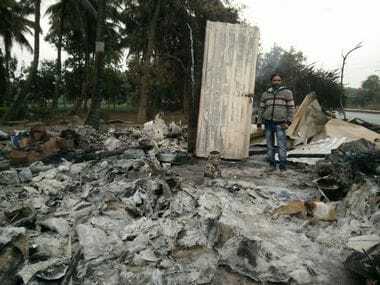 Former Rajya Sabha MP Sharad Yadav on Wednesday targeted the BJP over the cast violence in Maharashtra, alleging that attacks on Dalits and other "oppressed" classes have been increasing under its governments at the centre and in states. 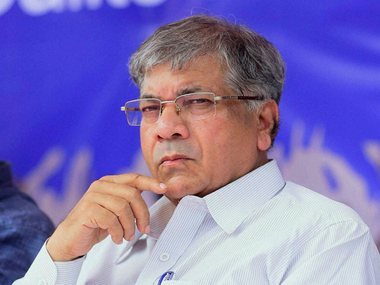 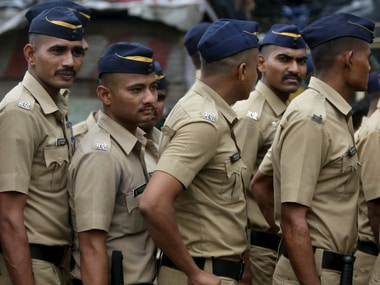 Dalit groups, which had called for a complete shutdown in the state in protest against the violent clashes that broke out during the Bhima Koregaon battle anniversary in Pune, called off the Maharashtra strike on Wednesday evening. 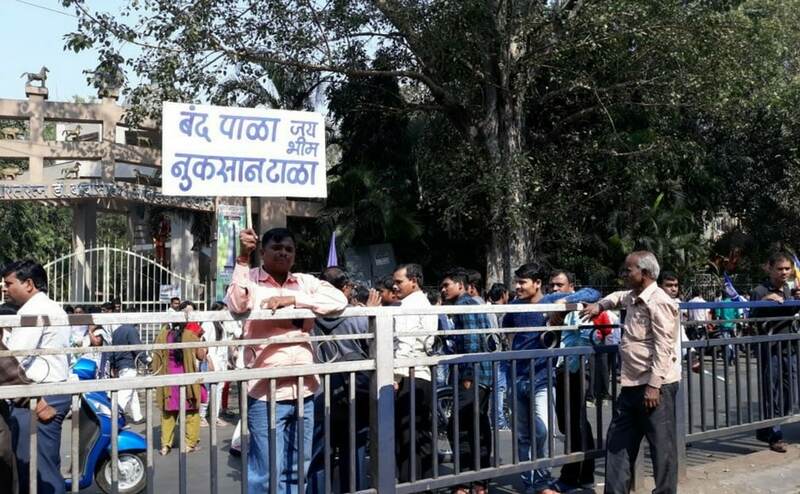 After generating tension in Mumbai, Pune and a few other cities in Maharashtra, the state-wide bandh, called by Dalit organisations to protest the violence post an event to mark 200th anniversary of Bhima Koregaon battle, was called off on Wednesday evening. 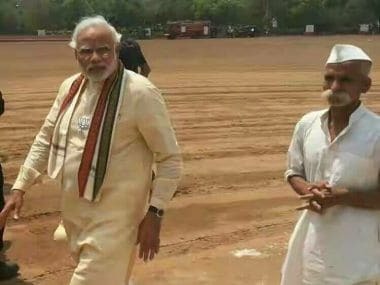 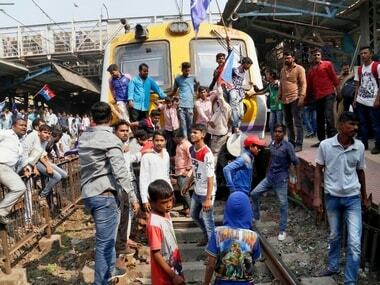 Day after the violence in Koregaon-Bhima left one youth dead, Maharashtra chief minister Devendra Fadnavis announced a judicial probe and a CID investigation into the matter as angry Dalits staged rail and road blockades in several parts of Pune, Mumbai and Aurangabad. 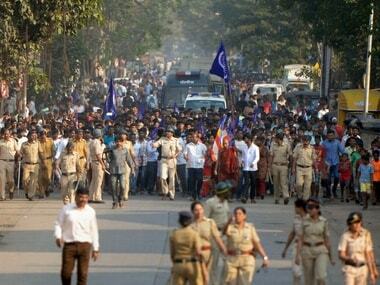 A day after Dalit and Maratha groups clashed in Pune on the 200th year anniversary celebrations of the historic battle of Koregaon Bhima, Dalit protesters on Tuesday staged a protest according to a report in Mumbai Mirror.